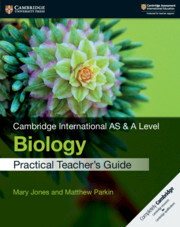 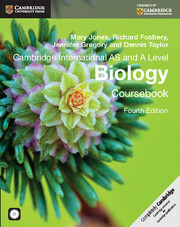 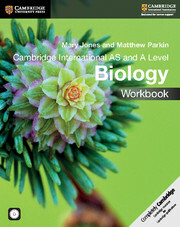 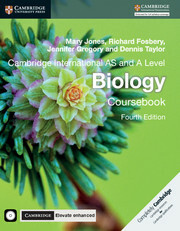 This workbook contains guided investigations and practice questions for Cambridge International AS & A Level Biology teachers and students. 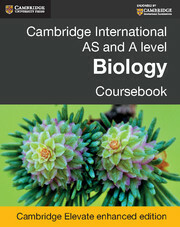 It provides opportunities to develop skills through practical investigation – planning, identifying equipment, creating hypotheses, recording results, analysing data, and evaluating. 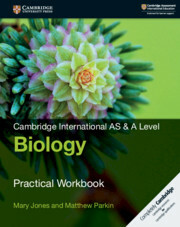 The workbook is ideal for teachers who find running practical experiments difficult due to lack of time, resources or support. 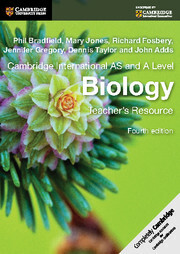 Sample data- if students can’t do the experiments themselves- and answers to the questions are in the teacher’s guide.